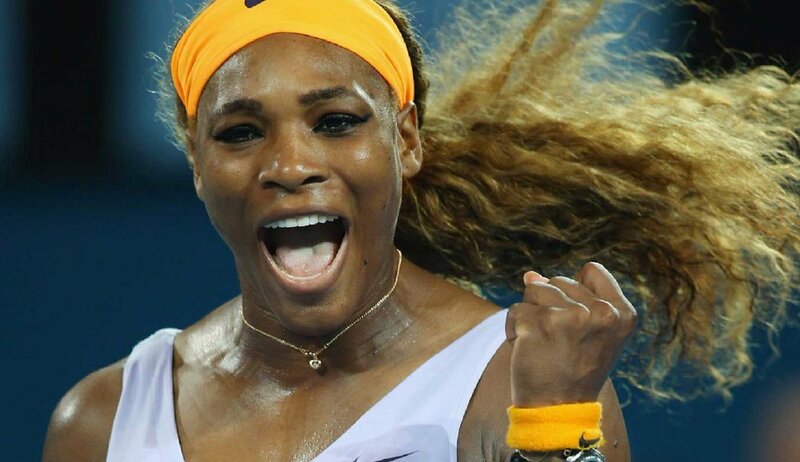 If Serena Williams decides to retire from tennis tomorrow, she’ll still be considered one of the greatest players to ever step on the sport’s court. That’s why her determination to continue her professional career despite life-threatening health issues becomes more admirable. Not a stranger to controversy, the tennis recently made headlines with her stint at the Australian Open. While she was booted off the tournament quite early, one of her outfits left a mark on the minds of tennis spectators. Williams wore the ensemble during her first match in the tournament played against Tatjana Maria. During one of her matches, Williams wore an eye-catching and skin-tight Nike bodysuit paired with what appears to be fishnet stockings. The green ensemble caused quite the stir given the fact that it wasn’t the typical outfit one might see on the tennis court. But love it or hate it, there is actually a logical reason why Williams wore the unusual bodysuit to the match. In a press conference, the 37-year-old player explained that her choice of outfits as of late has been the product of necessity. You see, Williams is currently struggling with deep vein thrombosis, a disease that causes severe blood clots. To help keep her blood circulating properly throughout her games, she was recommended to wear tight clothing. This explains her choice to wear fishnet stockings, which actually are compression tights, to the court. The eight-time Women’s Tennis Association’s No.1 player admitted that her illness is a point of concern for her but will not be a hindrance to her career. However, she still makes sure to check with her doctor. 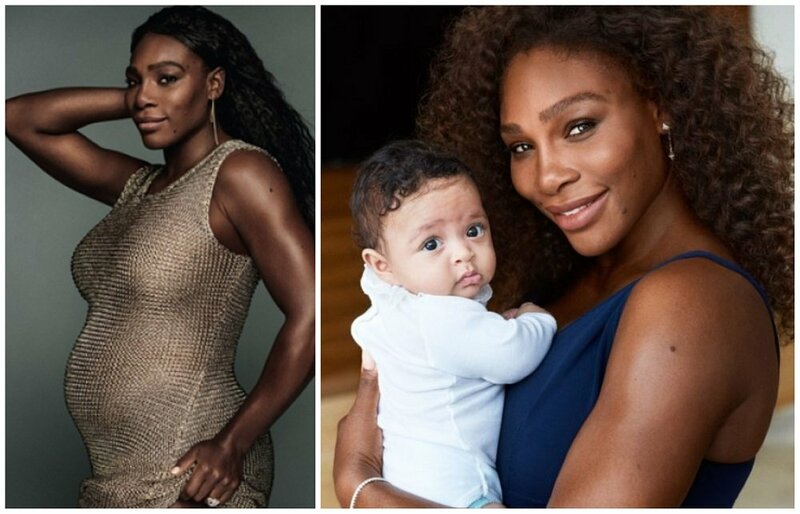 Williams gave birth to her daughter, Alexis Olympia, last year. She was named after her father, Reddit founder, Alexis Ohanian. The tennis superstar opened up more about her condition in a five-part docuseries called Being Serena which HBO produced. In the series, she recalls her experience being pregnant with her first child and the terrifying complication that led to her giving birth via an emergency C-section. Her husband Alexis Ohanian also weighed in revealing how the C-section was actually what they were avoiding considering her previous bout against pulmonary embolism. The couple’s current concern revolves around the possibility of Williams developing deep vein thrombosis (DVT) which is a type of blood clot that forms within deeply-seated veins usually in the legs. While every person can develop it, the condition is most commonly experienced by people who’ve had a bout with pulmonary embolism previously. Williams’ black bodysuit was inspired by the costumes worn by the characters of the superhero film Black Panther. This isn’t the first time that Williams wore something fashion-forward to the court though. 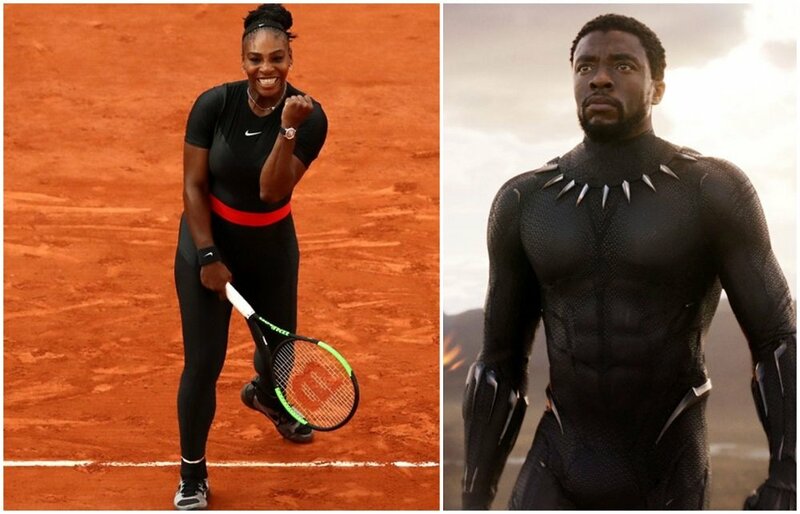 Just at last year’s French Open, she made waves when she wore a Black Panther-inspired Nike bodysuit to a match. The decision was made as a precaution to a blood clot her doctors found following her pregnancy. Unfortunately, the tournament’s board didn’t take too kindly to her fashion choice. 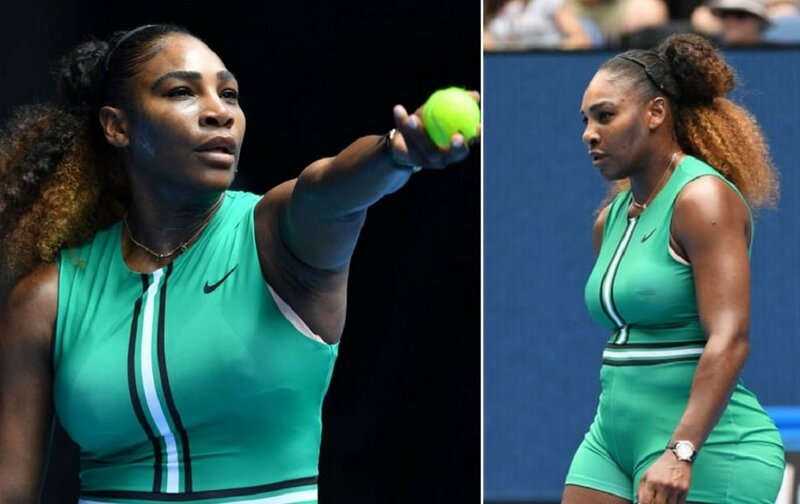 Bernard Guidicelli, president of the French Tennis Federation, would even issue a statement criticizing the bodysuit’s design as it didn’t align with the traditions of the tournament. The French Open would, later on, ban her from wearing it again. As a form of quiet retaliation, Williams wore a black tutu to her next game.